Welcome to The Guild House of Bellflower, CA! Are you looking for your favorite game but haven't had any luck finding it? 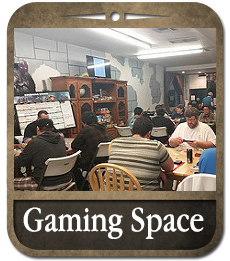 The Guild House in Bellflower, CA, is your one-stop shop for all your gaming needs and weekly events! 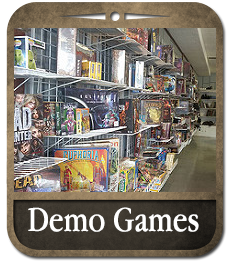 From board games to card games, we've got everything here for you! 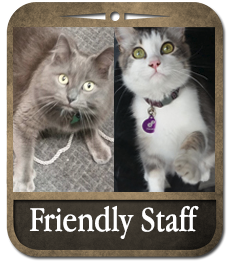 Talk with our friendly staff and join our growing community. Come in and play your favorite game here or take it home through our rental program! We offer a safe and clean space here for kids to learn and play. 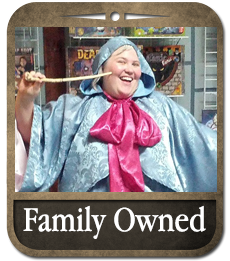 Games are serious fun and, though, we don't say it much, we are a sophisticated recreational and learning center you won't find anywhere else.